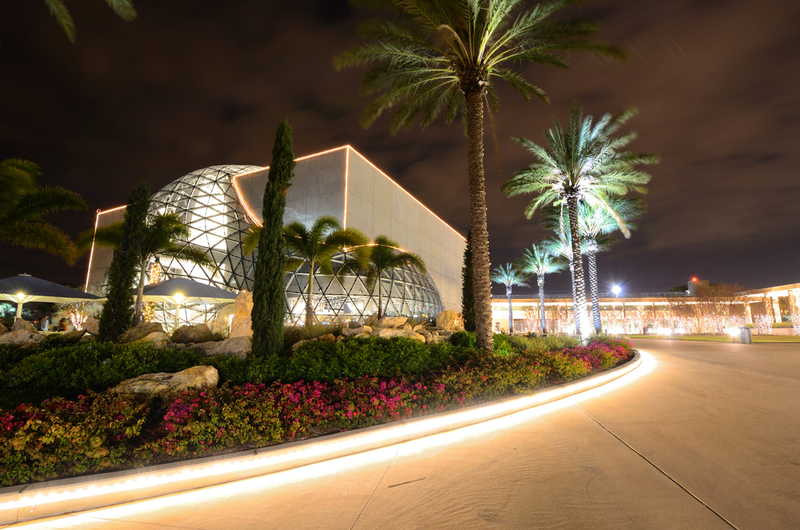 Orlando is one of the top locations in the United States for a convention, meeting or corporate event. The convention center for the city, the Orange County Convention Center (OCCC), offers 2.1 million square feet of diverse exhibition and general session space and is located in the heart of the area’s tourism district, creating the perfect setting for large scale conventions and trade shows. In addition to the OCCC, the plethora of hotels in the city are well built for large-scale conferences with enormous ballrooms and an abundance of hotel rooms. Orlando even has a hotel ballroom that can accommodate two jumbo jets side-by-side, or 13,000 guests theater-style at the World Center Marriott with the 105,000-square-foot Cypress Ballroom. 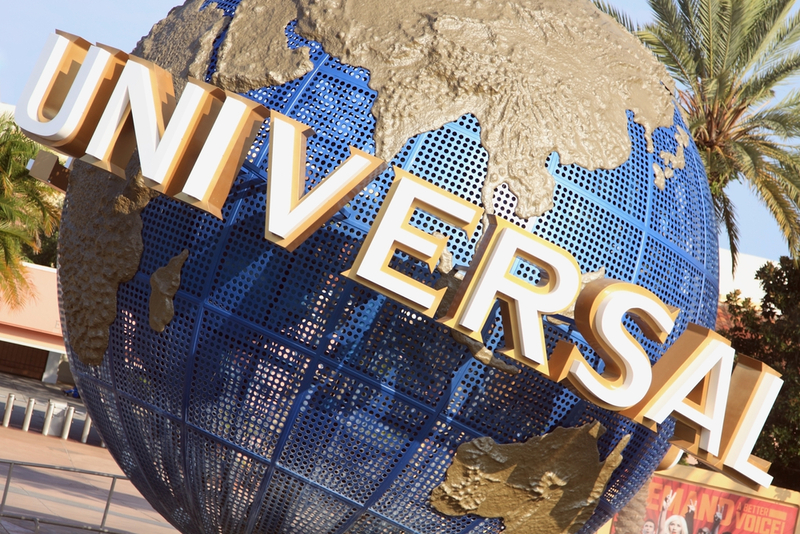 Another attribute that Orlando offers that is loved by convention attendees and leisure guests alike is theme parks. The central Florida area offers over eight theme parks between Walt Disney World, Universal Orlando, SeaWorld, Legoland and four water parks. All of them offer special events spaces for conventions and some offer a variety of reduced convention ticket prices for groups. Orlando’s International Airport offers more than 31 scheduled airlines providing nonstop service from 88 domestic cities in the U.S. and 19 international cities, nearly every major destination flies into Orlando International Airport (MCO). Tampa is a vibrant community with all of the ingredients for a successful meeting – accessibility, affordability, variety of quality hotels, and amenities that draw attendees: unique dining experiences, a host of leisure and recreational choices, and an exciting array of attractions. Located on the central west coast of Florida it is easily reached by air and several major highways. The Tampa International Airport is located just seven miles from downtown and the convention center, making it a convenient transition to your meeting location. There’s plenty to enjoy in Tampa. A waterfront city with many opportunities to experience the warm waters and gentle bay breezes. Tampa offers restaurants and shopping, golf courses, sports, museums, entertainment, history, and the arts that are exciting and appealing. 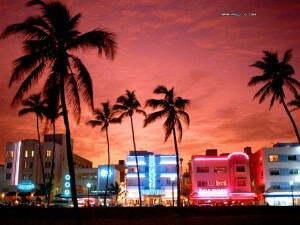 South Florida from South Beach to the Keys is the chic part of Florida. 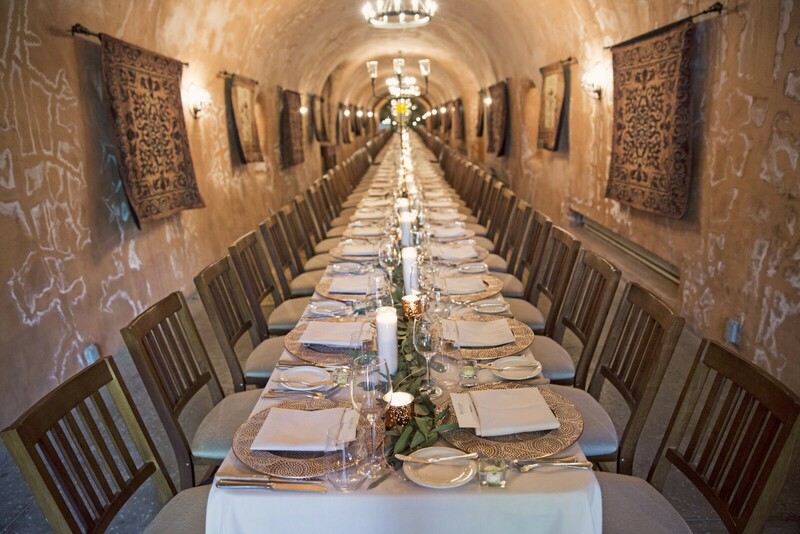 From the fashion, hip venues and luxurious hotels, this area of Florida offers a unique convention experience. Yacht rentals and beach activities are favorites among the convention attendees as well as great convention space in the Miami convention center. The weather is temperate throughout the year and offers a an amazing combination of cosmopolitan facilities and tropical splendor. Jacksonville offers a riverfront downtown, miles of beaches, natural splendors and a healthy cultural community. 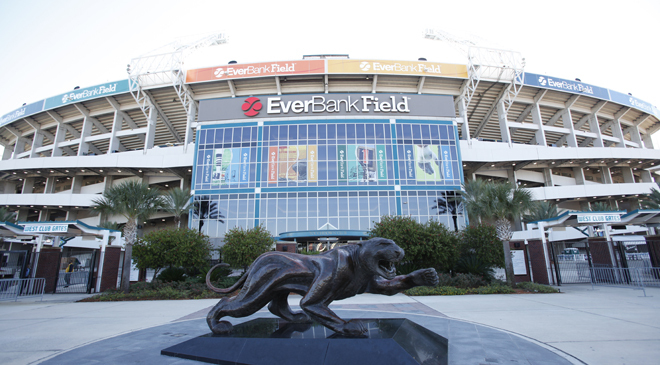 Offering a NFL team experience with the Jacksonville Jaguars and some amazing boating, fishing, and water activities, this city has large-scale fun with a small town feel.